Daraz Nepal has announced the introduction of the 8GB variant of the RealMe 2 Pro at a discounted price of just Rs. 31,999. Realme arrived in Nepal last month with Realme 2 Pro and Realme C1. Real me is the sub-brand of Smartphone maker Oppo. Real Me Pro is already found to be one of the best phones in the mid-range market. The 8GB variant comes with more space, more powerful RAM. 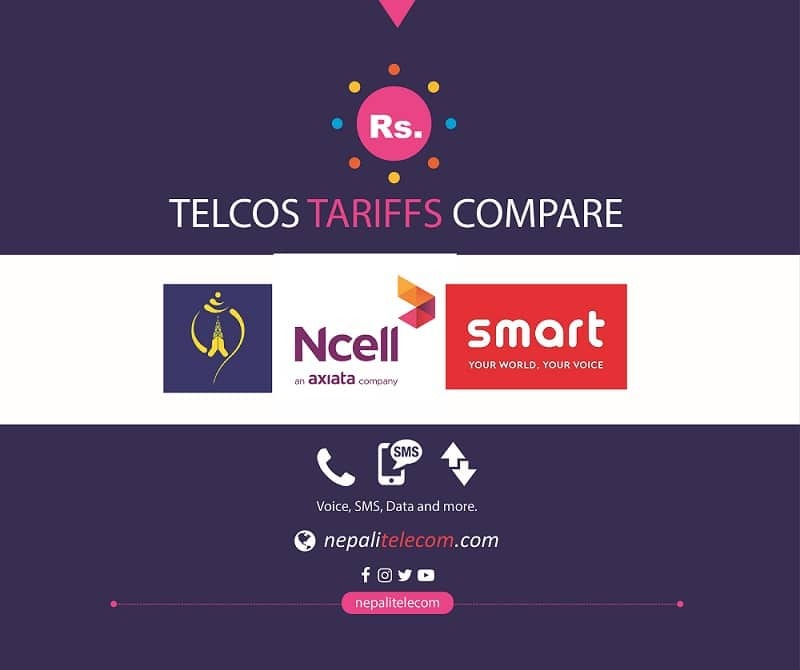 Daraz is the leading online shopping platform in Nepal which provides the discounted phone exclusively. Find the list of top online shopping sites in Nepal. 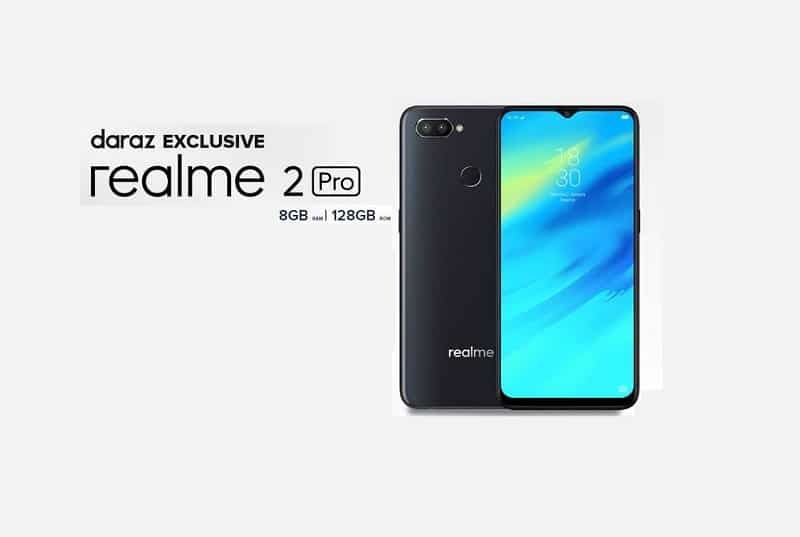 This version of Realme 2 Pro comes with 128GB of internal storage which is expandable up to 256GB. The phone is powered by the octa-core Snapdragon 660 chipset paired with Adreno 512 GPU and 8GB of RAM that ensures a smooth smartphone experience. The phone is backed up by a non-removable Li-Po 3,500mAh battery to ensure it lasts throughout the day. The Realme 2 Pro 128GB sports a 6.3-inch Full HD+ display with an aspect ratio of 19:5:9 that offers an immersive viewing experience. In addition, the screen is protected Corning Gorilla Glass protection. 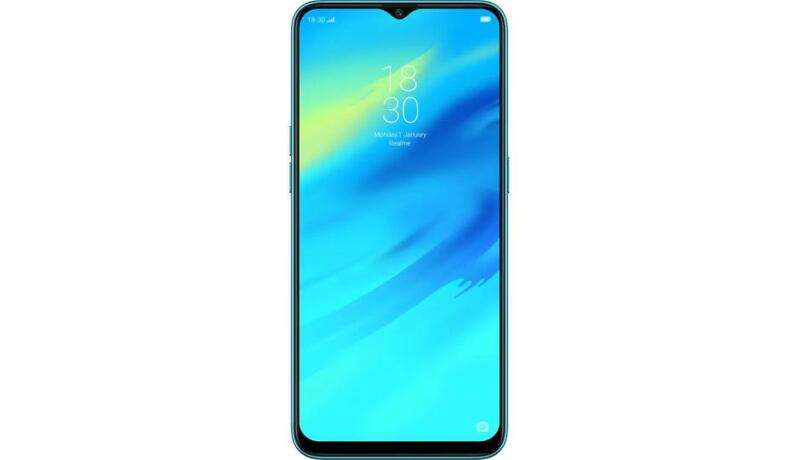 Moreover, the phone has a waterdrop-like notch on the front with a small chin for a fuller display. In terms of camera, the smartphone packs a dual 16+2-megapixel camera set up at the back and a 16-megapixel selfie camera on the front. Both the cameras come with AI capabilities and the rear sensors also have an LED flash to handle low-light shots and videos. Realme 2 Pro 128GB runs on Android 8.1 Oreo-based ColorOS OS 5.2 custom software. The device consists of all the standard connectivity options like dual 4G with VoLTE support, Wi-Fi 802.11 a/b/g/n/ac, GPS, Bluetooth 5.0, and a USB Type-C port. They say Realme 2 Pro 128GB is a worthy candidate in the list of the best affordable smartphones in Nepal. Daraz sells the device exclusively in their online shopping platform.